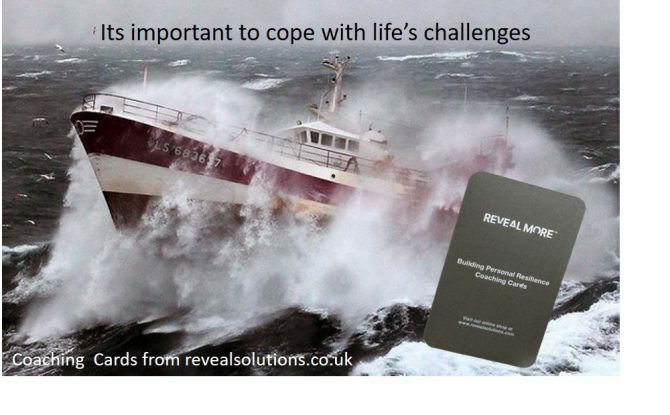 Blog - Reveal Solutions Training Ltd. Without people everything becomes transactional, an organisations biggest asset is its people, but many businesses could invest more wisely to grow their people at little extra cost. 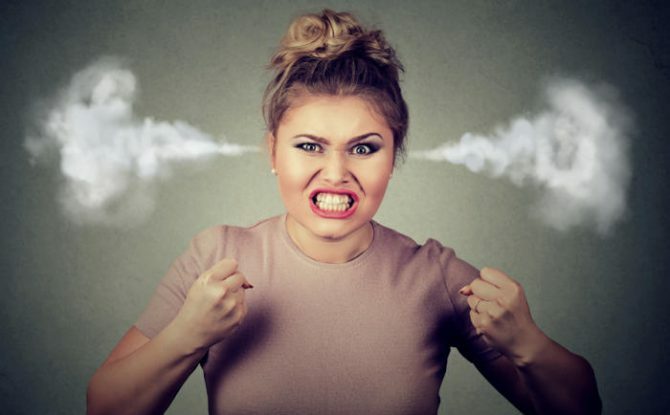 I am experiencing customer fatigue with all the automation I face, cost is not everything, experience is becoming more important as choice is ever increasing. 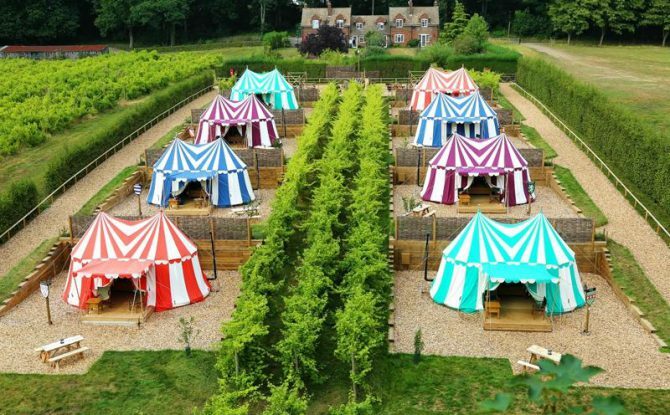 Experience not just from a customers perspective but also in the B2B sector is important, it encompasses trust, openness, partnership a willingness to go the extra mile. These are all behavioural traits that come from our beliefs & values as well as being conditioned by the way we lead and managed and by the way we are rewarded or discouraged! 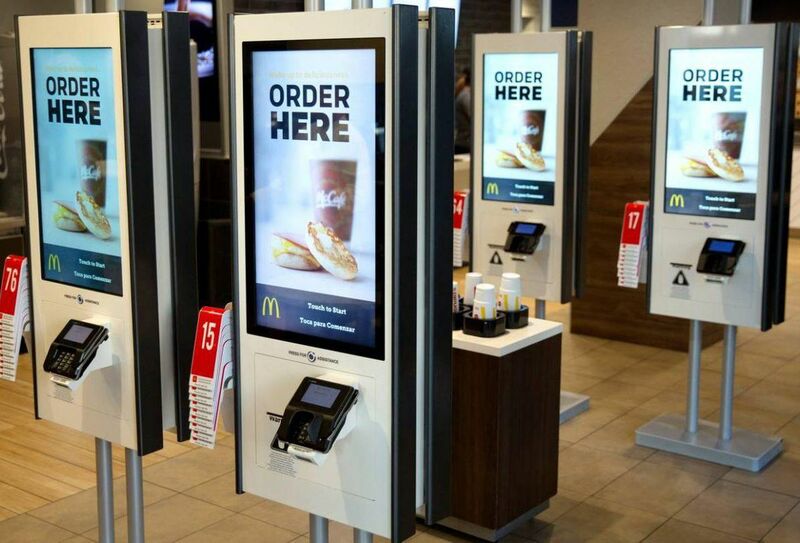 What is evident is that if the focus is on cost, efficiency & productivity the level of human interaction drops, it becomes less necessary, or does it? What we see are organisations that have many subject experts, high in knowledge and experience but lacking the fundamental skills of leading themselves and others in a caring compassionate way. By developing coaching as a leadership style, where managers are proactively looking to grow their people as opposed to solely managing the workload, people thrive, they feel cared for, appreciated, and valued, as a consequence their discretionary effort increases. Now every manager and leader would say yes to a bit of that. Promoting coaching and the importance of growing people both individually and as a team can have a massive impact on the success of an organisation, they become more agile, innovative and tuned into what their customer wants and needs. 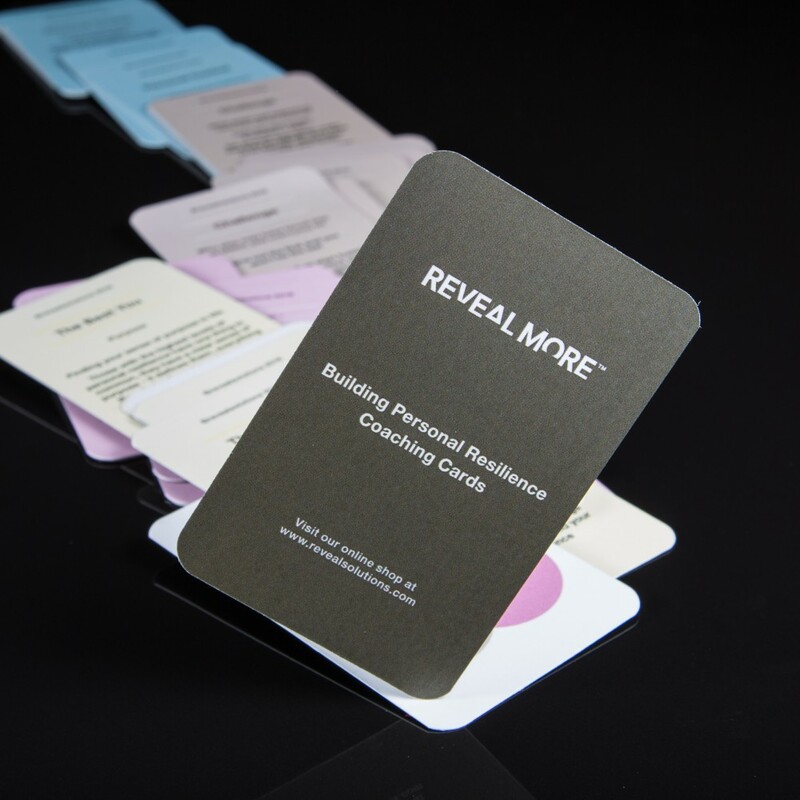 What ever business your in your in the people business, introduce tools and resources https://www.revealsolutions.co.uk/product-category/coaching-cards/ that address the basic skills, build better interpersonal skills throughout the organisation, support peoples growth not just professionally but personally. The most knowledgeable experienced person on the job does not necessarily make the best leader, nor may they want a job for which they have received little training! 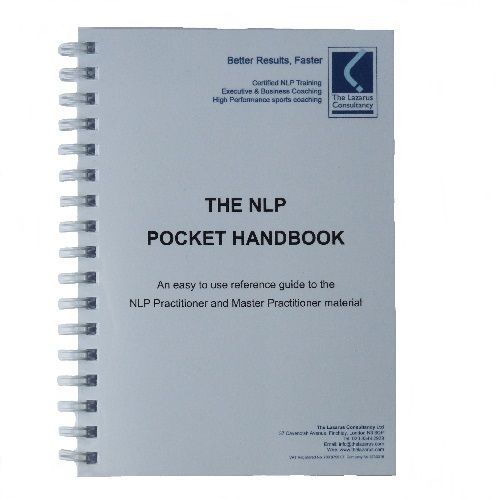 Undertaking 2 NLP courses has been instrumental in my development as a leader. Having been on many courses throughout my career it was an off the cuff remark by a third party that changed my life forever. I think you would benefit from going on an NLP course, they said. NLP what is all that about was my response at the time. Let’s just say that it may give you the insight into how you do being you! Wow I was intrigued, and at the time life seemed to be doing to me rather than me creating what I wanted the future to be, that’s if I even had a clue what that was! NLP or it’s official title Neuro Linguistic Programming isn’t the most appealing titles and may even conjure up some scientism, that’s fine for now. The interesting thing is there is no user manual for us and most people are blissfully unaware, how we, at an unconscious level direct the outcomes in our lives. Interesting eh. Especially when your leading people and don’t know how you are leading yourself! My journey started with an practitioner course, where my awareness of internal and external sensory acuity was increased, my noticing of the language patterns I was and others were using and how I could have more influence over outcomes not just for myself but for others and mutually beneficial ones at that. I relished at discovering the limiting beliefs that I had, and prior to the course were not even aware of. Of course there were many, many more learnings and experiences that were hugely beneficial and continue to be so to this day. 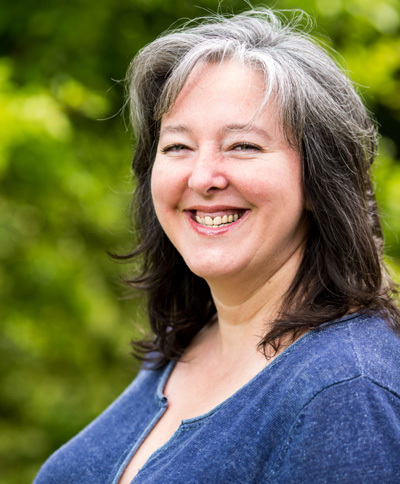 So if your managing, leading a team, looking after people and what to even more effective in what you do, I strongly advice accelerating your personal growth with an Practitioner course. After all when we grow as a person we grow as a leader. This weeks blog is about emotional intelligence and arises from some personal learning, difficult learning! And I am going to describe it as work in progress. You see emotional intelligence is tested more in challenging and difficult situations that when we are merely cruising along, we may be under the impression that we have got this emotional intelligence stuff all sorted and then, the situation just does not pan out as we had hoped. Self-reflection is much talked about, many would also say, yes I am good at it, but it is after these unexpected troublesome situations when you need to go deep and work out, how was I not as flexible as I could have been, what is going on for me and why did it lead to a less than compassionate response. It is through developing our self-awareness we that we see and maybe hear things we would rather not be recalling about ourselves, this is the start of another journey. 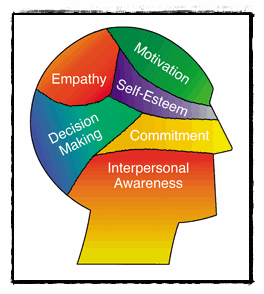 Demonstrating emotional intelligence, is about awareness, regulation and desire to get a better outcome. If what you are doing is not working, do something different, yet it is easy in the midst of the situation to repeatedly follow the same strategy and become more entangled in not getting the desired outcome. So here I am, reflecting on what for me has been an emotional roller-coaster, set off with the best of intentions, worked hard to find a solutions to the problem, got hooked on an unexpected response, tried to recover it, lost the plot and blamed everyone other than myself. 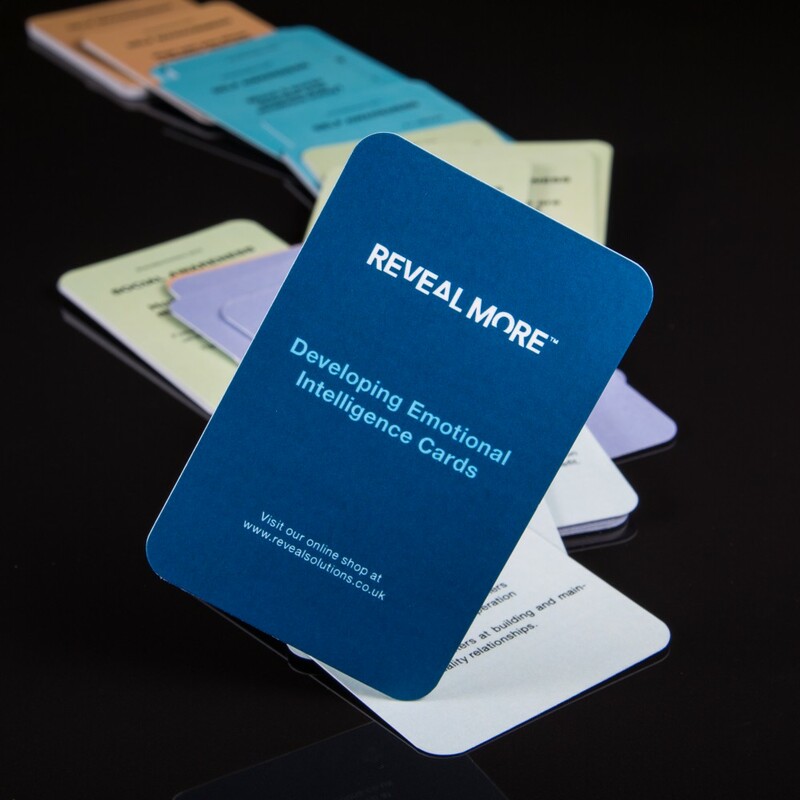 So I sat down with a set of our own Developing Emotional Intelligence cards to do some self-coaching. The first card I turned over “What unhelpful emotion / limiting belief can you let go of?” oh boy, call in serendipity, in that moment the unhelpful belief just flashed up, straight out of my unconscious. A belief is something we know to be true! It does not actually have to be true at all, it is a construct in our heads, something we have chosen to treat as a fact, change what we believe and the whole situation takes on a different meaning. 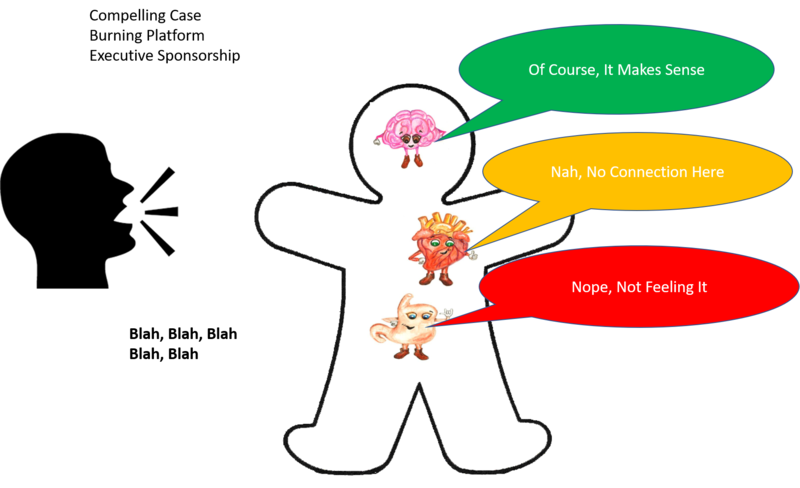 We may get a better understanding of the other persons position, motivation, desired outcome, all of which we have quite possibly missed because of our map of the situation. “The proof of the pudding is in the eating” as the old saying goes, its one thing to cognitively get it, it’s another to embody that understanding into behaviour. The toughest of learnings are our biggest opportunity for growth. 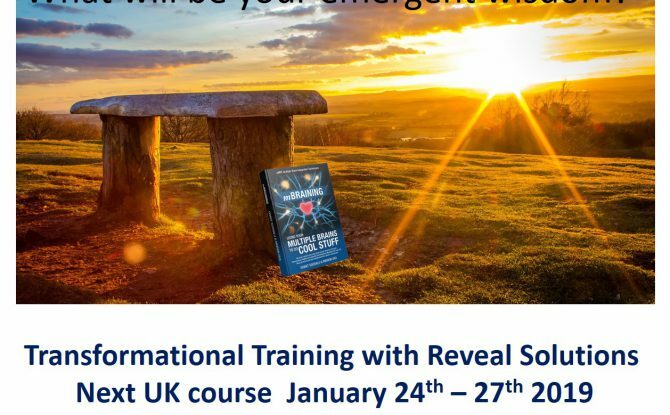 At the end of May and the beginning of June we were once again fortunate to able to review the mBIT trainers training and mBIT master coach training building our knowledge further. Reb co delivered the mNLP course, the first in the northern hemesphere with Wilbert Mollinar and Suzanne Henwood. By this point in the year we were getting more and more enquiries about mBraining, people wanting to book on to trainings in the countries we were going to be delivering in later in the year, from learning and development managers, corporate trainers and organisations wanting to find out more on how mBraining could support their managers in the VUCA world. June 2018 we ran our only mBraining UK training it was the only time we could fit one in!! welcome to the 5 wonderful souls who all qualified and enjoyed the practice sessions outside in a surprisingly hot sunny 4 days in Gloucester. 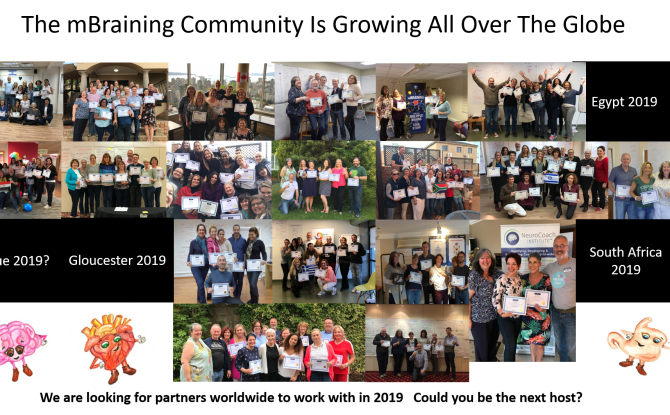 In summay we trained 71 coaches in 8 countries, several of which are off to Alicante in June 2019 to continue their mBraining and mBIT qualifications, some as master coaches and others as Trainers once qualified. How is your personal resilience? It’s a funny old thing, this is the time of year post all the Christmas festivities and New Year celebrations that we either face returning to work too soon, or experience the anti-climax and the bump down to reality and the daily routines we forgot about for the last week or so. Now is also the time when we hear others talking about New Year Resolutions, but do we really need a big change in the calendar year to do something different? Isn’t a lot of life in our control? The answer is yes it is, we are the making of our own destiny, we have the power and the choice, just sometimes we lose sight of that. If you are facing a challenge, consider who do you know who may have been through something similar and overcome it? Building and maintaining a network of people in your life means your not alone, talking over things can be very releasing, “a problem shared is a problem halved” as the old expression goes. Why do you have to re-invent the wheel, talking it through with someone who has been there before may just provide you with different options, give you confidence to take the action you thought may help overcome the obstacle in the first place. How well do you stay focused and undistracted? Practice staying with something at the exclusion of everything else; set yourself a deadline to complete, break the task down into manageable steps. Encourage yourself to carry on, marking milestones on the way. Celebrate finishing and feel what success feels like to you. Change your physical state and your mental state changes too! Mild exercise in the form of walking and cycling helps get us out into the outside world, helps fitness levels and increases our output of endorphins and dopamine: the happiness hormone. Activities also provide a framework for persistence, improvement and recognition. Just like a computer, power management is a key feature when running on batteries. Humans do not have an endless source of energy; we need to be able to regulate, conserve, increase output on demand, according to the situation and environment. So become aware of your energy levels, fuel up regularly, identify when and when not to burn energy, prioritise its use. mBraining using multiple intelligences. We all make decisions many times a day throughout our lives, and we make those with the best intentions, but what if we are making them not using our multiple intelligences, but using one to override the others, or neglecting one altogether, or making decisions with the wrong brain! The chances are you, like virtually everyone in the world, will have been doing that or have done that and probably not realised it. We probably have witnessed the consequences though, that the outcome was not the best it could have been or we didn’t get what we thought or felt we wanted. So do we really have as much control over the quality of the decisions that we make as is being suggested? 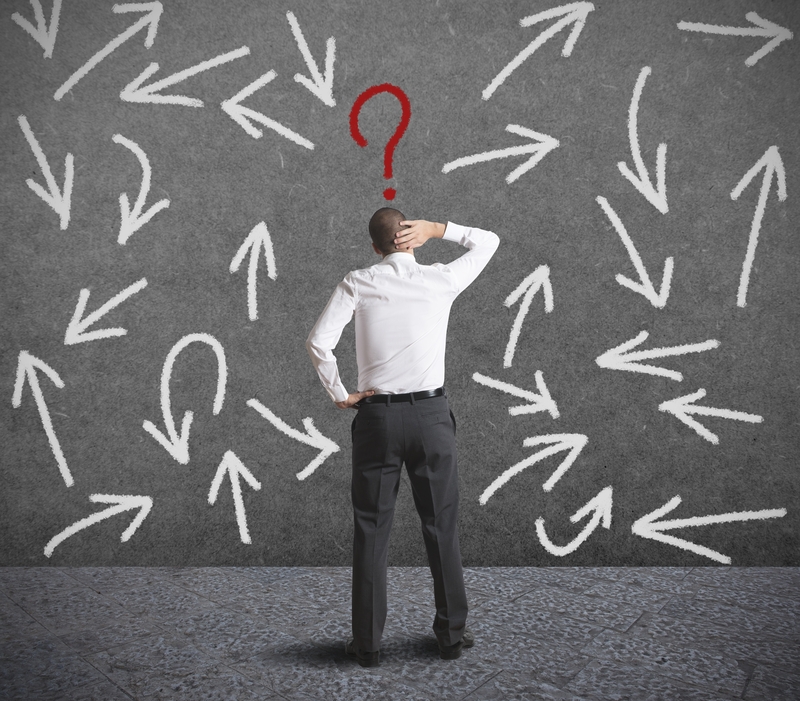 Can we really make better decisions for ourselves and for humanity? Yes. We have known in the past how to do it, and now in the present, some people are continuing to do it. Interestingly, it’s those very people who the majority identify as being wise, being compassionate, being creative & being courageous. They are the people frequently admired and highlighted as those who make a lasting difference in the world. mBraining is where we receive the communications our multiple intelligences give to us, integrate that information into our decision making to achieve better outcomes. And we all want better outcomes, right? We all have multiple intelligences, neuroscience confirms their existence, in fact neuroscience describes them as brains; complex, flexible and adaptive neural networks capable of taking in information, storing it and using it to inform and make decisions. How fantastic, it could sound a little far fetched for some people, but the awareness of these other intelligences, ‘brains’ has been known about for hundreds of years and as such, humans have been using them unconsciously since we have been on the planet. What has changed though, is life itself. We are living in a world created not just by nature, but by the product of our own inventiveness. 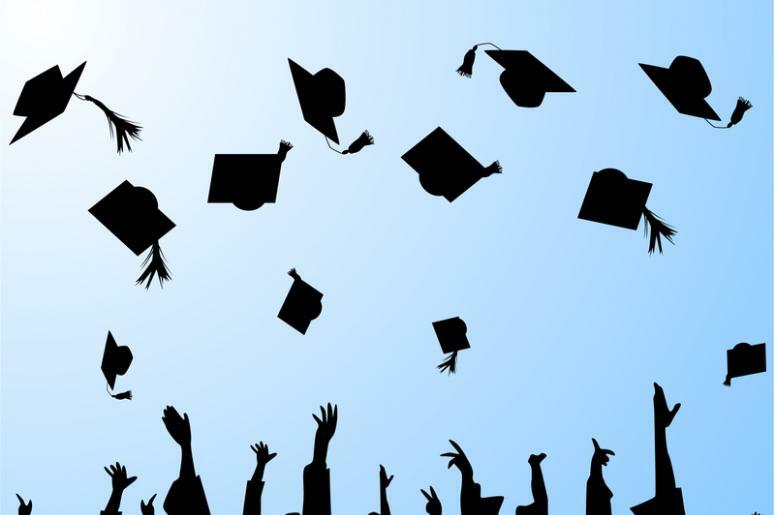 As we, human beings, have developed technologies, the way we live our life has changed, our educational systems have focused on development of the head brain and on the whole, we measure and reward our children on their academic achievements. The foods that we eat and they way that we consume them has changed, the pace at which we live our lives and the expectations we place not only on ourselves, but on others also has increased. The developments in artificial intelligence will bring further changes to both what can be achieved and also what we no longer need to direct our attention towards. Technology brings many benefits however with benefits come drawbacks and consequences. Balance and equilibrium are at the heart in nature and when things get out of balance, the consequences become clearer and more dramatic. So what? You may be saying to yourself, how can I make a difference? It will all be alright in the end! Or will it? Mankind has some choices to make and based upon previous performance, we are not always that good at making them for the long term; focusing mainly on what are the benefits to me individually first and foremost and maybe for others but not being willing to think about sustainability beyond our own lifetime so much. As the old anonymous Greek proverb states “Society grows great when old men plant trees whose shade they know they shall never sit in. Here are just a few things that you may be aware of in your life but don’t currently know how to improve the results. Health issues, like anxiety and stress. 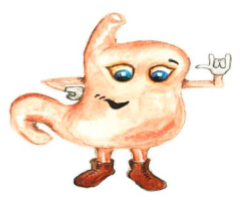 Medical issues around weight and eating, gut issues like tummy pains, inflammation and allergies. Relationship matters with loved ones and work colleagues. Actions that you may be taking in your life to achieve certain feelings that are not in the long term beneficial to you or serving you well. Science knows we have multiple intelligences We know each brain’s prime function (what it does best) And we know we enjoy a better quality of life, when we use them effectively to generate emergent wisdom for ourselves. You have come this far, make the next positive step by booking onto an mBIT certification training. We have been looking at a range of approaches to change management and at the time of writing have catalogued over 40 change-related models. The fact that there are so many models suggests that change is a challenge and our approach to managing change has itself been changing for some time. We’re not looking to develop a new “silver bullet” solution for change – we think 40+ is enough for now. However, having spent 18+ years working on a range of change projects with various challenges and degrees of success, we are really curious about what can help people to navigate change in a more effective and more considerate way. Given that people are the key component in change we thought we would start with people in mind, rather than change or change methods. The head, heart and gut have been talked about in many cultures for thousands of years. References to three souls or intelligences is made in Taoism, Sufi wisdom, Jewish Kabbalah, Shamanism, Native American Sioux, Inuit Eskimos, Chinese Aborigines to name a few. However since the time of the Enlightenment, Western culture has increasingly valued the wisdom of the head-brain and conscious thought1. As a consequence, the value of our other resources has been somewhat neglected, until very recently. Grant Soosalu & Marvin Oka have taken the latest findings in Neuroscience that show we have three functioning brains in our head, heart and gut respectively. Using these findings as the basis for further behavioural modelling research, they unpacked some of the unconscious processes we use with our head, heart and gut. They have further developed a body of techniques and processes for aligning and harnessing the wisdom of the three brains which we call ‘multiple brain integration techniques’, or mBIT for short. 1. Cognitive Perception – cognition, perception, pattern recognition, etc. 2. Thinking – reasoning, abstraction, analysis, synthesis, meta cognition etc. 3. Making Meaning – semantic processing, language, narrative, metaphor, etc. 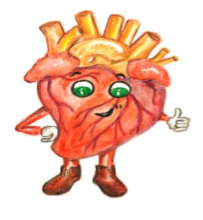 Now this isn’t to say that the heart and gut brain are standalone, indeed the body as a whole is both complex and integrated – a neural network. 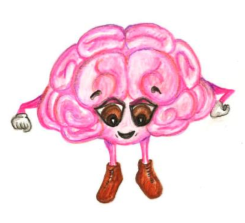 What is important is that when the brains are not integrated or aligned we get problems – decision making, commitment, resistance, fear and not just emotions, we can also experience a number of physical reactions3. There is a clear link between our brains and how decisions are made, for example emotions often characterised as “irrational”, “clouding judgment” and “distorting reasoning”4 whereas neurobiological studies have established that emotion is indispensable in rational decision making5. In a practical and business sense, particularly where change is involved we often hear the term “people are change resistant”, before assuming the problem lies with the resistor it may be an issue of communicating at the wrong level. 1. values and beliefs; 2. identity and/or status; 3. feeling of safety. Taking a logical, head based approach is not effective when addressing issues, concerns, questions of the heart and gut. When the brains are aligned we can operate in a choiceful, authentic, healthy and accountable way – both personally and professionally. In a change context this can mean moving through a change cycle in a more meaningful and conscious way. Let Me Introduce You To mBraining? Have you ever been torn between what you think, feel and do? If the answer to this is yes, then like most of us, you have experienced some form of internal conflict. When our thoughts, feelings and actions are not aligned, we are missing out on accessing the innate wisdom of our multiple brains. 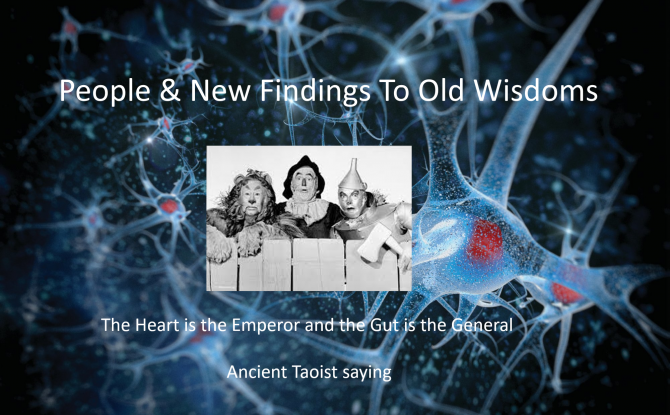 Recent neuro-scientific research confirms that we have complex, adaptive and fully functional neural networks in both our heart and gut….the scientific definition of a ‘brain’. The new field of mBraining (multiple Braining) describes how our multiple intelligences are each designed to work differently and how integrating them allows us to make sustainable decisions with which we’re happier. After all, ‘wisdom comes from multiple perspectives’. Are we at the end of consumerism? I doubt it, but we are starting to see a shift in how people are spending their money and their levels of resilience. If we look at the time period 1950 to present day, then much has changed. A generation that experienced rationing during the war are mostly in their later years, they may well be in receipt of both company and state pension, but are unlikely to be spending large amounts of money on household goods, clothes. The next generation, now predominately in their 50s, may well have seen their children purchase their first house, have grandchildren and find themselves knocking about in a house that is comfortably-furnished, probably a little on the larger side than truly required, have the mortgage paid off and with the shed, garage, attic and even possibly the back bedroom crammed with stuff. A visit into any of the above, often ends up being a trip down memory lane, remember the Kodak disc camera, or the tapes that used to go into the early video cameras, then there will be the album upon album of 6×4 photographs; all no longer held by the dried-out-sticky-plastic over-sleeve. The generation after this starts to become very interesting; now in their 30s, they have no recollection of houses without colour TV’s, computers, central heating, and any number of gaming devices, kitchen gadgets to make life easier, whilst preparing dishes whose origins are from far and wide. Put simply, this is the first generation whose reference structure from childhood is likely to be one of if we want it we can have it. But what are people turning to, if it’s not getting the latest thing? There are reports and evidence in the slowdown of sales for the latest smartphone models when released, retailers are and have been for some time turning to innovation to keep potential customers engaged, but people are realising that the innovation is for innovation’s sake. Has our appetite for the latest thing passed? 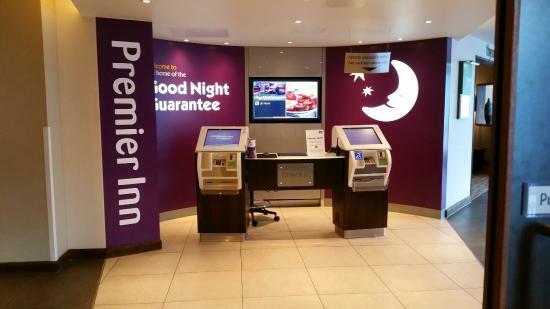 Well evidence is showing increasing interest in buying ‘experiences’ . Time is a precious commodity when it’s gone, it’s gone, I was sitting for 15 minutes the other night, waiting to get off a motorway junction. Yes that’s right, 15 minutes in a queue half a mile long on the hard shoulder! People now want more for their time, they are indulging their hard-earned money on having an experience. Out is the latest lawnmower; in comes paying someone to come round once a month to cut and treat the lawn, in the time saved; we go out, pay to stay a night in a tent ‘glamping’ so we can see the shooting stars at night, listen to the wind and be greeted by a cow mooing over the fence in the morning. Yes I am buying the experience, without all the stuff needed to do it. I have de-cluttered… or at least, not added any more clutter to my hoard. I am free to move onto the next thing, because, ladies and gentlemen, here is another facet of modern life. I don’t want to stick with any one thing for long, my attention span is short, I want variety, choice, indulgence but what about resilience? The ability to resolve things that don’t quite go right first time, ot to expect instant results or to get more understanding and become part of the community engaged in the effort. Don’t worry about all that I will just move on, I am here for the experience, to say I’ve done it, to fill my boots with experience. I have the selfie to prove it. Without all the stuff. That your attitude matters so much has always been known, so it is no surprise that this truism has now passed the rigours of scientific method. New research by Psychologist Carol Dweck has spent her entire career studying attitude and performance, and her latest study shows that your attitude is a better predictor of your success than your IQ. Not only that, she found that you have one of two broad mindsets, a fixed mindset or a growth mindset. Reading an article in a newspaper over the weekend, I quite liked the analogy “face up to life’s challenges and see effort as a path to mastery not as a brand of suffering.” I think that this is particularly relevant in today’s world where we are seeing an ever increasing number of people wanting and expecting everything instantly. When faced with a knock back, a refusal or a requirement to put in some effort with no guarantee of success, they struggle to find their resilience! This reminded me of the story of Edison who brought the commercial light bulb to the world. who after each bulb failure framed the failure as just another way it hasn’t worked, proceeding to learn from the failure and moving straight onto the next design. Persistence is rewarded when a flexible and growth mindset are present. What’s also important is to understand your motivation. Knowing the things you love to do will be a big influence on your success, you will do these things easily, knowing the things your passionate about and making these the things you concentrate on will, combines with the flexible and growth mindsets nearly always guarantee your success.